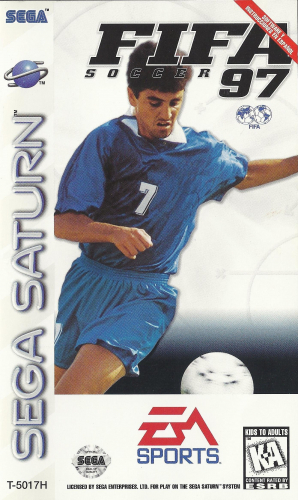 International soccer makes another appearance on the PlayStation with FIFA SOCCER '97. Over 4,200 players from 12 international leagues are brought to life with new "Motion Blending" technology that gives the players fluid movement and realistic physiques. Commentary from John Motson, Des Lynam, and Andy Gray only adds to the overall experience. Grab your soccer cleats and hit the field with FIFA SOCCER '97.